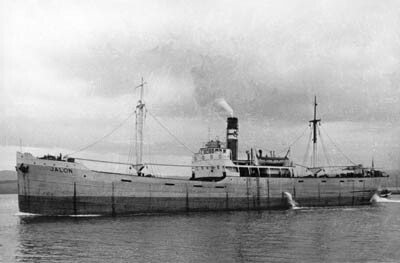 Ondategui She was built in Netherlands as Maraglo. 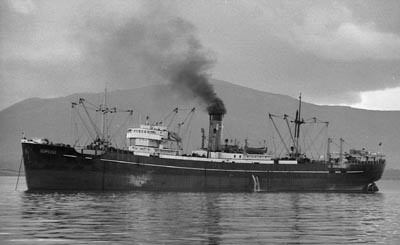 On 1922 she was flagged in Spain when bought by Sota y Aznar and renamed as Ardantza-Mendi. 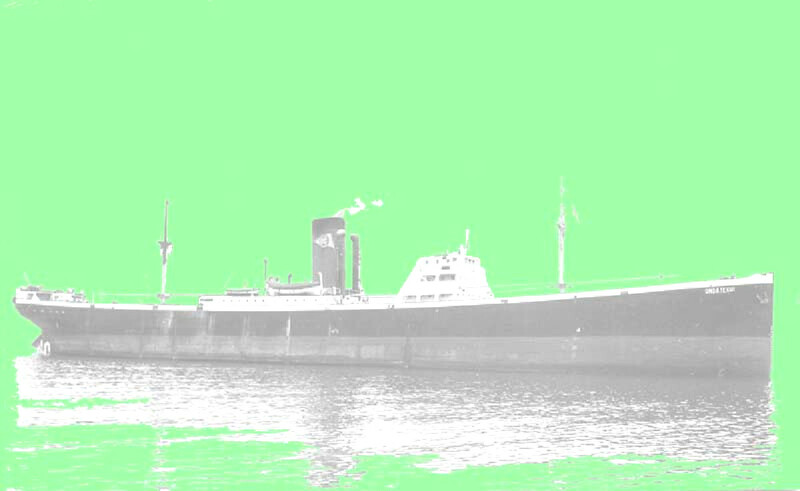 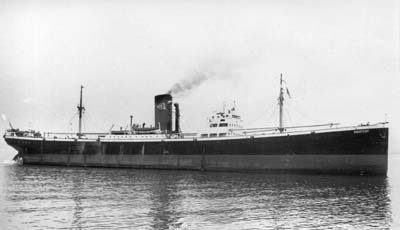 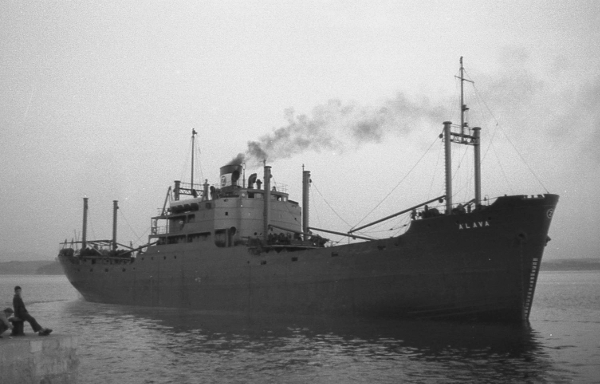 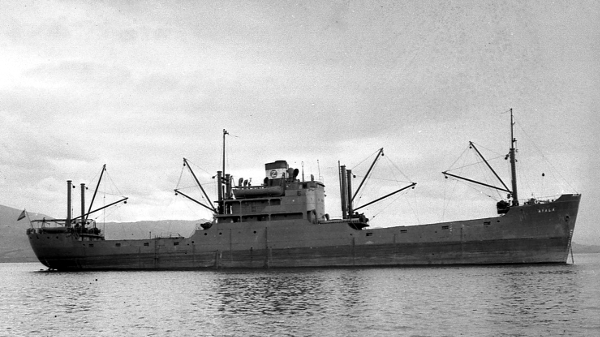 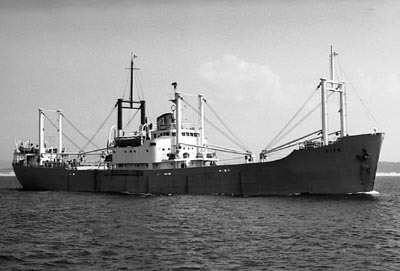 On 1939 when the shipping company was changed to Naviera Aznar she was renamed Monte Monjuich. 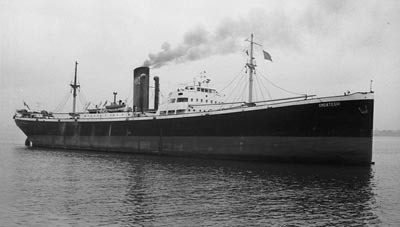 When sold on 1956 by Naviera Astur her name was changed to Bahia de Palma. 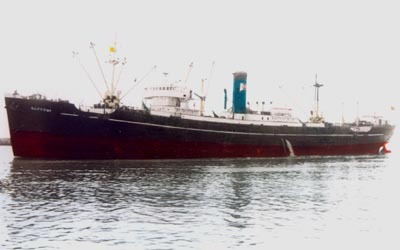 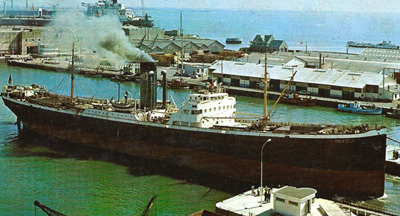 She was finally bought on 1969 by Compañía Marítima Cadagua and renamed Ondategui, being scrapped on 1975.